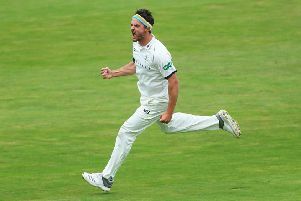 As he looked back on a season in which his side flirted heavily with County Championship relegation, only to pull clear of trouble at the last minute, Gale said that they would not have stayed up if there were splits in the camp. There’s been so many negative voices that have reared their head on social media or in the public, and that’s been disappointing. Rumours of internal discontent have been rife on social media, with Gale coming in for particular criticism during a challenging summer, one in which widespread contract negotiations have had an unsettling effect as the club tighten their purse strings and build for the future. Yorkshire have also had to contend with Indian Premier League/England Lions’ call-ups, overseas player disruption, Adil Rashid’s decision to quit red-ball cricket (recently reversed) and the usual raft of injuries/England selections, which have impacted on planning and performance. But after his team finished fourth for a second successive year (Yorkshire have not finished outside the top four in six seasons since returning to Division One), Gale said that the opposite was true as he singled out his players’ character and togetherness as key to their survival. “All the stuff that’s happened has been out of our control and got in the way of performances and stuff, and I’m amazed how the lads have stayed together throughout it all really, because without that then I’m sure we’d be playing Division Two cricket next year,” he said. “People questioned the team spirit and togetherness in the dressing room, and that’s what annoyed me the most, saying the dressing room’s a fractious place and splitting up and what have you. “But you don’t perform like that over the last five weeks of the season if you haven’t got that togetherness. 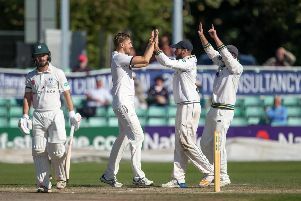 Yorkshire achieved two wins and two draws from their final four games to climb from second-bottom to finish 25 points above that final relegation position. It was a revival that spoke volumes not only for the players, but also for the way that they rallied behind Gale, who retains their support and that of the Yorkshire hierarchy. “We’ve showed what Yorkshire cricket is about in the last few weeks of the season,” he added. “When people look from the outside at Yorkshire, they should see a group of cricketers who are together, who are strong, who are determined, and who have a great attitude towards the game and play the game hard and never give up. 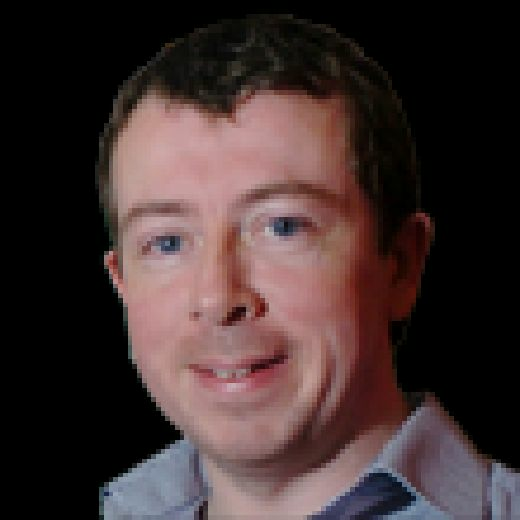 Social media can be an unforgiving place, with Gale having kept a low profile on it in recent times amid escalating and empty-headed calls for his departure. Throughout it all he has maintained his dignity and professionalism, and although he has naturally been affected by some of the abuse, he insists that his passion for the job remains undimmed. “That’s never tailed off,” he said. “Not for one minute. “I’ll be honest, it has been frustrating at times. There’s been so many negative voices that have reared their head on social media or in the public, and that’s been disappointing. “People are entitled to their opinion, but I want people to get behind Yorkshire cricket and see what we’re trying to do really, and the direction in which we’re trying to go. It is no secret that Yorkshire are looking to strengthen to complement those home-grown players – in particular a batting department that has struggled for several years, even when the club were winning the Championship. Ben Duckett, the former England batsman, turned them down in favour of Notts, while it is understood that Yorkshire were also interested in Worcestershire’s Joe Clarke, who has also gone to Trent Bridge, and that they might well have had designs on Wayne Madsen had he not signed a new three-year deal with Derbyshire. “It’s been tough,” said Gale of the club’s recruitment drive. “We have missed out on a couple of players, which hasn’t been ideal, but we are where we are and we’ve got a good core of cricketers at this club whatever happens.